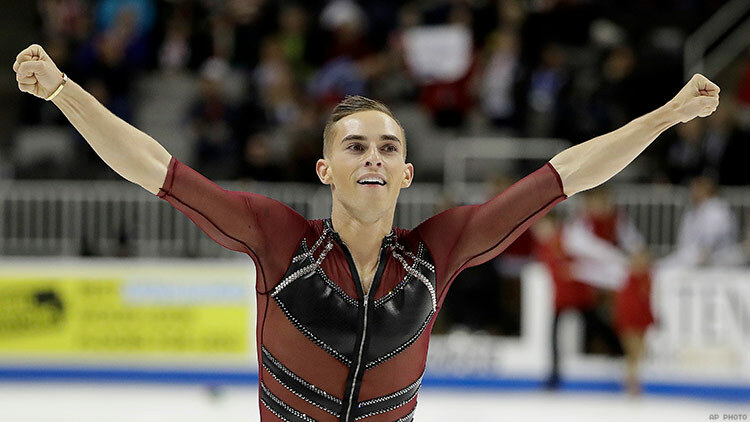 The medal-winning figure skater wants to make even more of a positive impact. Rippon previously stated he would not accept an invitation to the White House, which he has branded as a homophobic administration. “I won’t go because I don’t think somebody like me would be welcome there,” the gay Olympian previously stated. “I know what it’s like to go into a room and feel like you’re not wanted there,” he told the BBC. But that was an empty threat before Monday, when the U.S. won a bronze medal in the Team Figure Skating event in part on the strength of Rippon’s clean free skate. Since the White House typically invites athletes who won medals on behalf of the United States, Rippon’s bronze medal put him on a guest list for a bash he won’t attend. Rippon trains in Los Angeles and originally hails from Pennsylvania. No word yet on where his counter-Trump bash will take place.